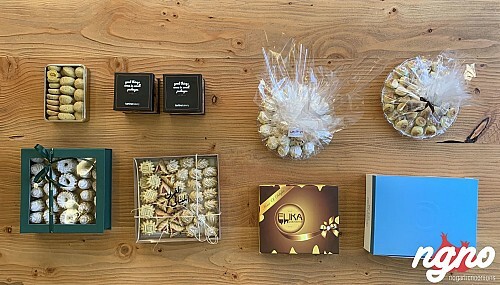 For the first time in Lebanon, be prepared to live a unique experience, a one of its kind and never been enjoyed before experience in Lebanon. 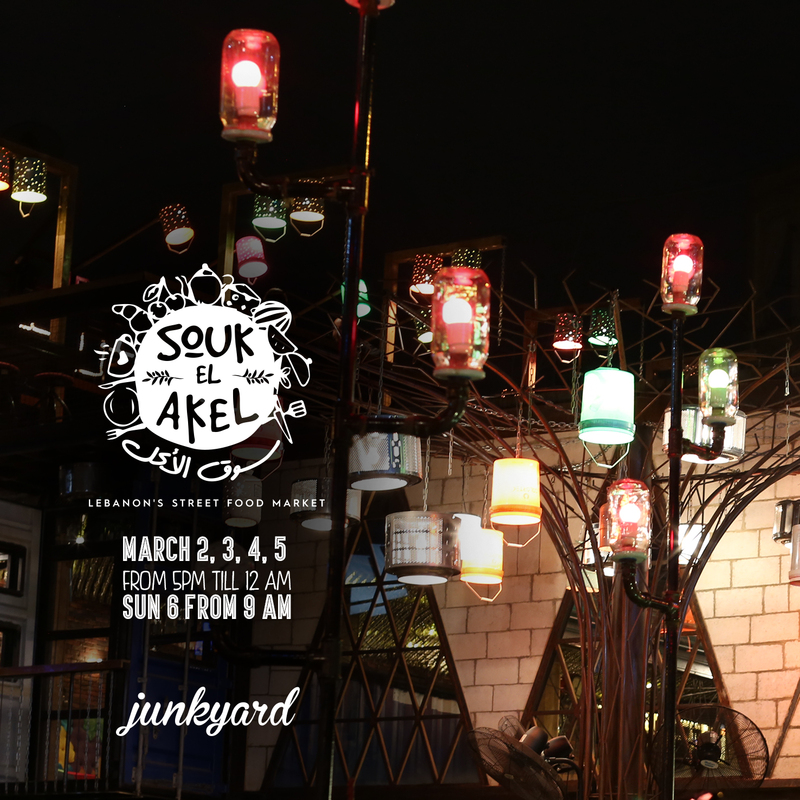 Souk el Akel invades Mar Mikhael transforming Junkyard into a three-story street-food extravaganza. 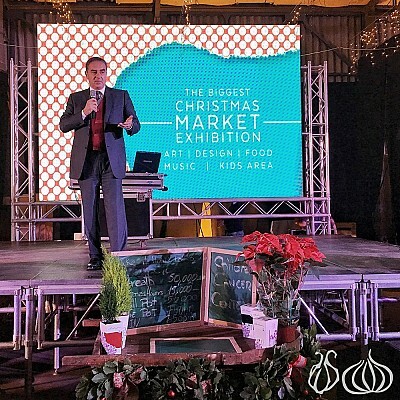 More than 25 food concepts, freshly preparing a selection of 150 mouth-watering choices of food including the renowned buffalo burger, the fire-flamed smoked salmon, Mankoushet Oum Ali, the honey mustard tawouk, the 1000-layered crepe cake, the sushi burrito and much more. Where: Junkyard Mar Mikhael facing the Bus station parking. 5 days of food and feast. The ‪#‎ArabNet‬ edition takes place on Wednesday. 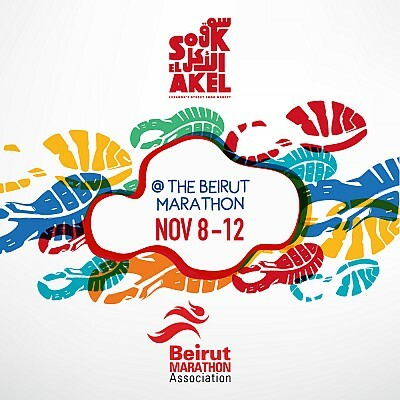 Launching #soukelakel ‪#‎breakfast‬ and ‪#‎brunch‬ on Sunday. This event promises to be an unforgettable experience.